IT’S THE MOST SPECTACULAR CARNIVAL FIESTA OF THE YEAR. 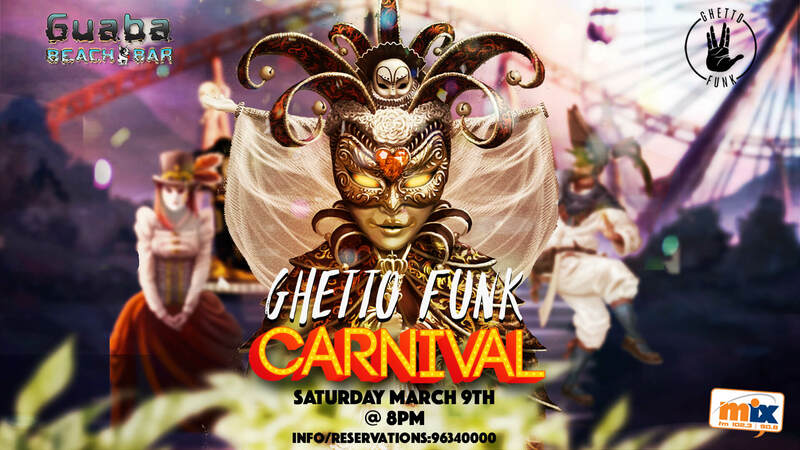 Guaba Beach Bar presents: Ghetto Funk Carnival Fiesta 2019. 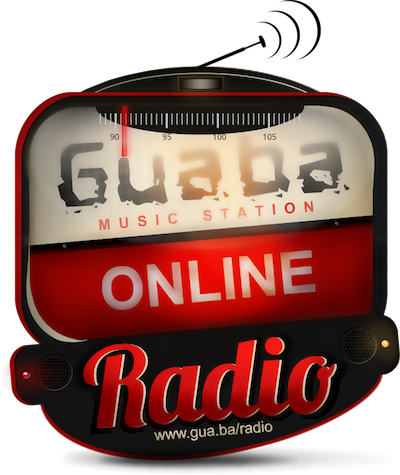 Come and join the madness on Saturday 09 of March at Guaba Beach Bar Limassol. Expect awesome costumes, many surprises and a Ghetto Funk Carnival Edition like no other.